 Glentauchers distillery is a Speyside Scottish whisky distillery, founded in 1897. The building was designed by John Alcock, and the building was overseen by Charles Doig & Son. It starting producing when James Buchanan Co. Ltd. and three members of Glentauchers Distillery Co. joined hands with Glentachers a year after that. It was mothballed by United Distillers in 1985, and sold to Allied Distillers in 1989. Malts from this distillery are rarely bottled, usually, the produced whisky is used in blended whiskies. In 2000, an official bottling was released. This was a 15-year-old whisky. Before that a semi-official bottling was released by Gordon & MacPhail in the 1990s. The distillery has three spirit stills and three wash stills, with a total production capacity of 4,500,000 litres (990,000 imp gal) of pure alcohol per year.